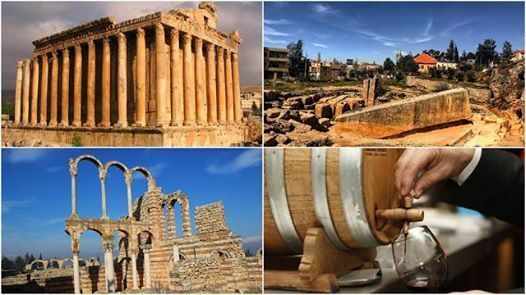 We will begin the day with a visit to Roman Quarry and Baalbek , one of most famous cities in Lebanon, known for its age-old history, fascinating traditions, sunny weather, and the great heritage it left behind. It also it home to one of the most noble and well-preserved triad of Roman temples ever built, dedicated to and named after Jupiter, Bacchus, and Venus. 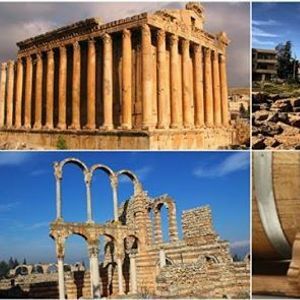 Then you will visit Anjar(Umayyad City Ruins)- this site was once a stronghold built in the 8th century known as Gerrha, and its ruins are also well-preserved. We will end your day at Ksara Winery, which derives its name form having been a fortress, or ksar, during the Crusades. Today the site is a winery which makes a variety of wines, ranging from red, sweet, dry white, and rosé, and even Arak, the national Lebanese drink.